During the working visit to Bucharest, Moldovan Minister of Economy and Infrastructure Chiril Gaburici met with Transgaz's leadership. The Minister and representatives of Transgaz tabled the construction works of Ungheni-Chisinau gas pipeline. "The construction will be completed by the end of 2019. Because of uncertainties on gas transit to Balkans in Ukraine and Moldova, an alternative gas delivery route is indispensable to us", said Chiril Gaburici. Moldovan Minister Chiril Gaburici emphasized government's purpose. 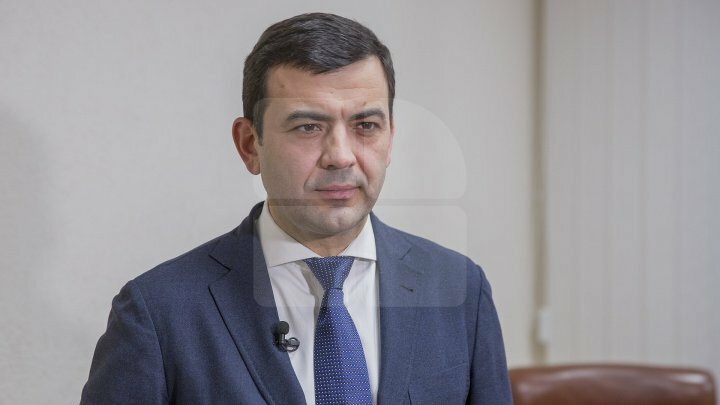 "Moldovan government's plan is to create conditions for sector competitiveness so that we can provide citizens with lower gas price and enable economic agents to grow". The new gas transmission system operator has proceeded for Ungheni-Chisinau pipeline construction since 2018. So far, two contracts have been signed and others are under development and evaluation.